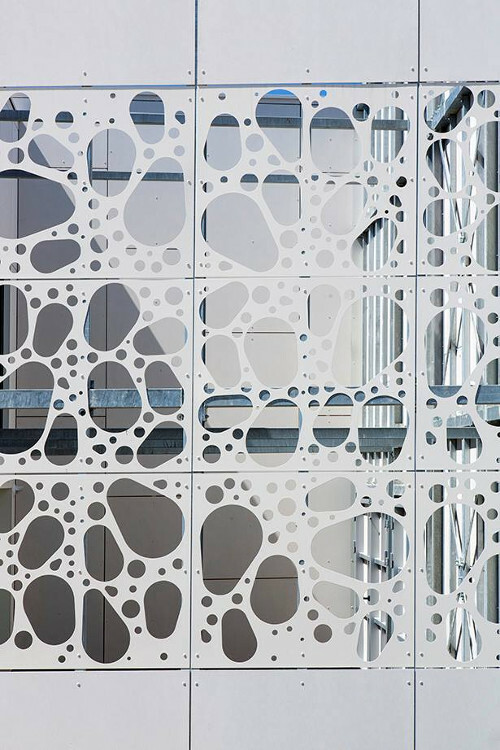 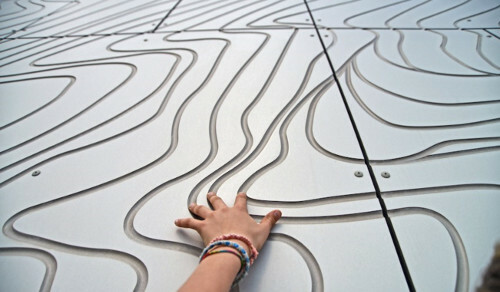 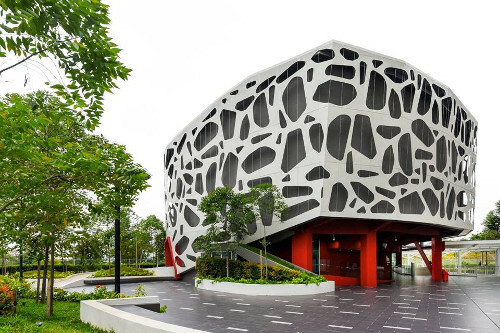 EQUITONE is a through-coloured facade material designed by and for architects. 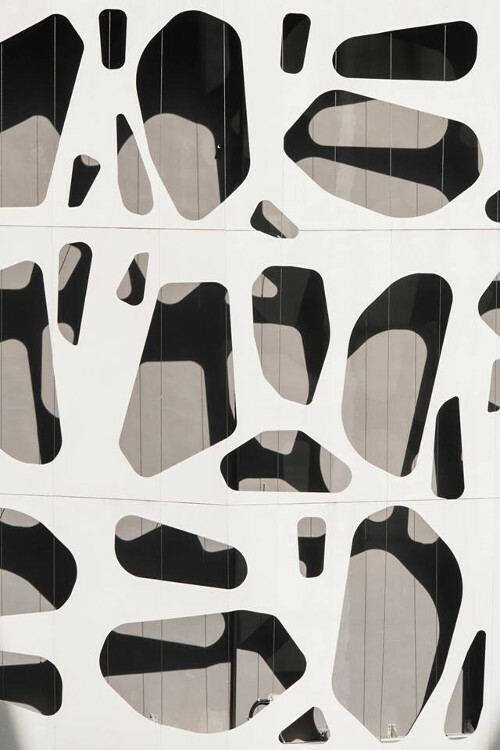 No matter what facade design options you explore, the through-coloured materials can be transformed into crisp, monolithic facade details. 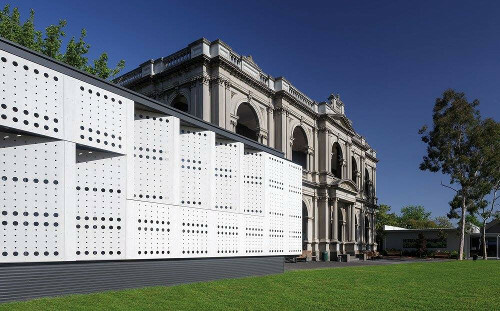 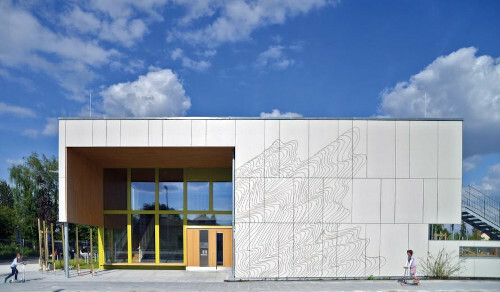 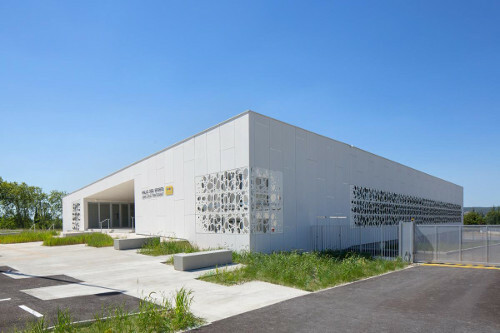 The material can be perforated or printed providing architects with the ability to bring inspirational designs to life and offers a Fire Classification A2-s1,d0.